When are you wanting your senior portraits taken? 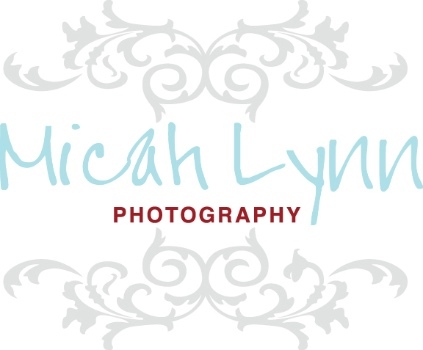 Is there anything special you'd like to do during your Senior Portrait Session? Do you have a cool location in mind for your portraits?